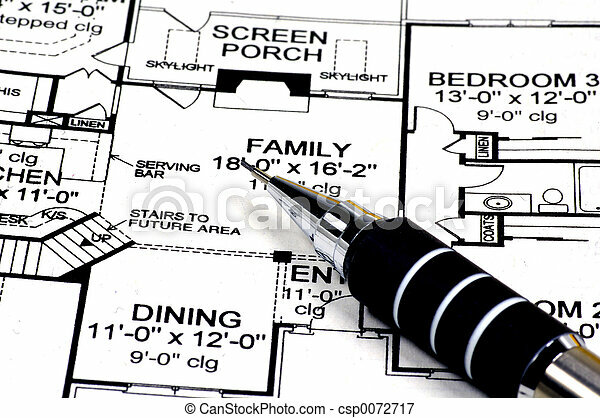 Home plans and pencil. 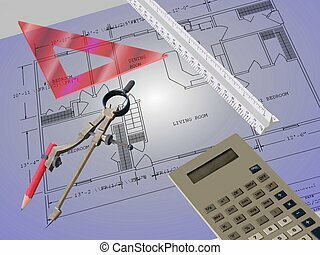 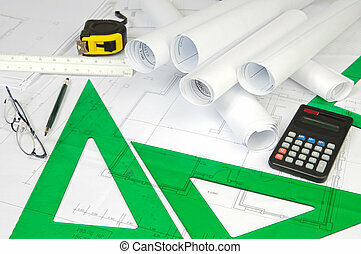 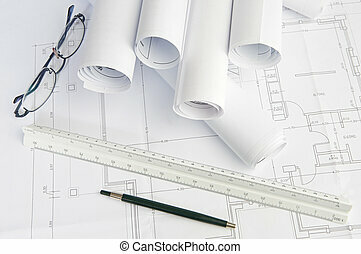 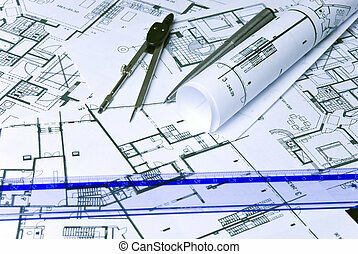 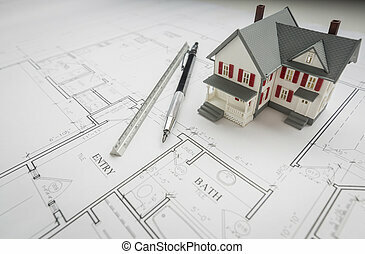 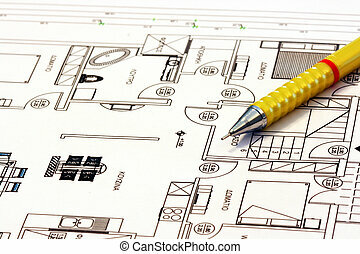 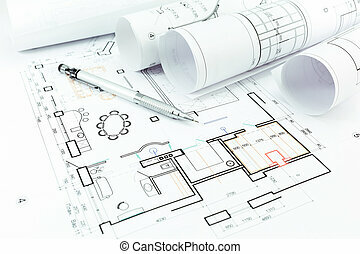 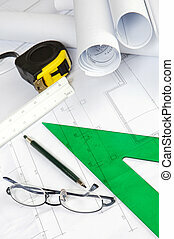 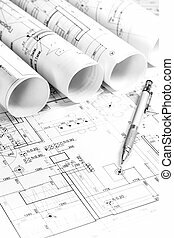 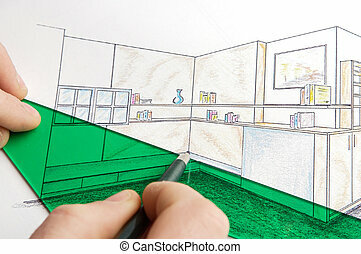 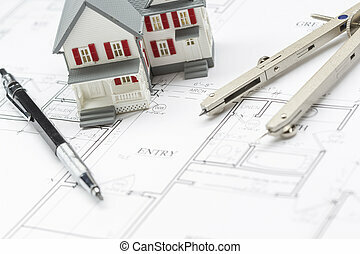 Residential house plans and a drafting pencil. 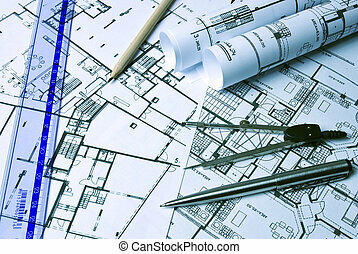 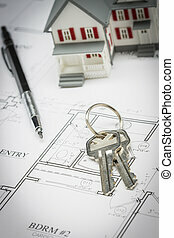 Model Home, Pencil and Keys Resting On Custom House Plans. 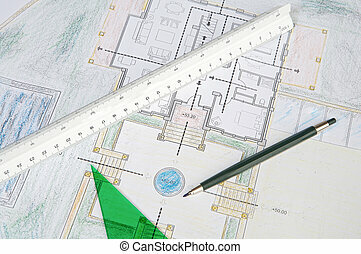 Model Home, Pencil and Compass Resting On Custom House Plans. 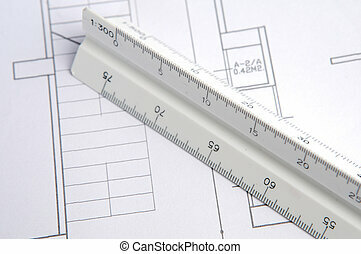 Model Home, Engineer Pencil and Ruler Resting On Custom House Plans.